Structural repairs & reconstruction. We can rebuild entire walls and roofs that were damaged by fire, storms or fallen trees. This reconstruction work can include new framing, sheathing, insulation and exterior siding. Roofing replacement. Our team can replace damaged roofing with compatible finished roofing products residential or commercial. We can also replace roof elements such as skylights, flashing and roof vents, etc. Window replacement. Damaged windows will be repaired or replaced based on the customer’s preference, style and energy efficiency. Interior finish restoration and replacement. We replace damaged drywall, flooring and other interior finish materials to make the building interior usable and attractive again. Decks, patios and exterior details. 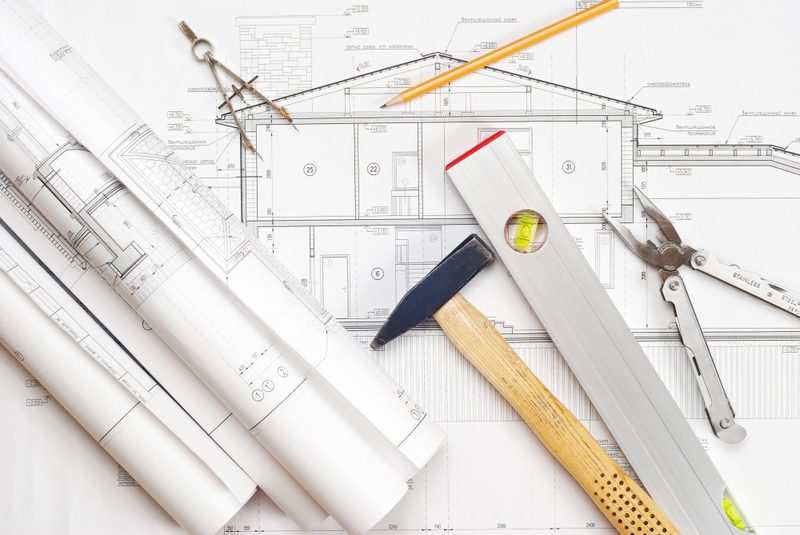 Trinity Restoration can also provide expert restoration or replacement of exterior details damaged during the disaster, such as framing, concrete work, landscaping and HVAC. Trinity Restoration and Construction, Inc. is a Oklahoma based construction company and we pride ourselves on our diverse portfolio, including projects in the sport, leisure, retail, residential and commercial sectors. We believe that building strong client relationships is incredibly important and we work closely with our clients to engender complete trust. We see diversity as our strength, and this has ensured that we've been a contractor of choice for more than 20 years of combined experience. Our team has a great wealth of experience and know that, despite the complexity of the construction process, there should be no mystery to the client. We aim to make our designs as clear and easy to understand as possible. Thanks to our years of experience and our comprehensive approach to disaster recovery, you can be confident that when you choose Trinity Restoration and Construction, Inc. all your needs will be met. Sometimes a good cleaning and a few repairs are all that's needed to restore your property. We offer surface restoration and building restoration services, including drying and dehumidification, stain removal, deodorization and more!